Everything you need for your event in Brighton. 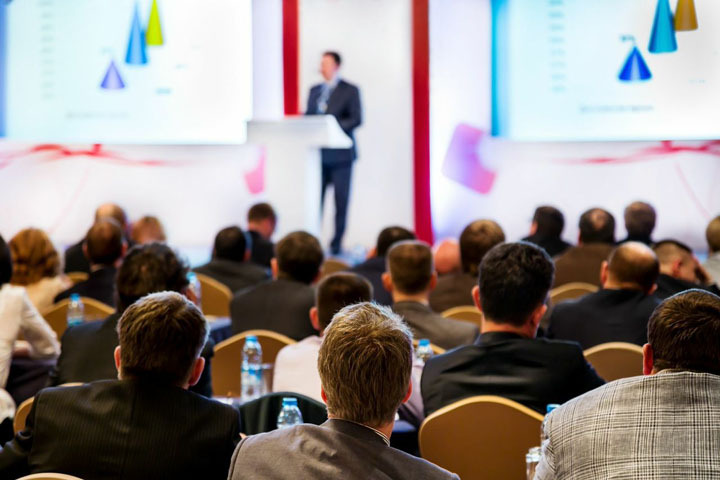 Our team is here to offer full support for all MICE business in the city, including venue search, conference and event management, and all ground handling and logistics. Brighton offers an amazing range of venues, meeting facilities, locations and services, for everything from high end incentives and smaller meetings to larger multi-day conferences and team awaydays. This exciting, cosmopolitan city has so much to offer for all events. 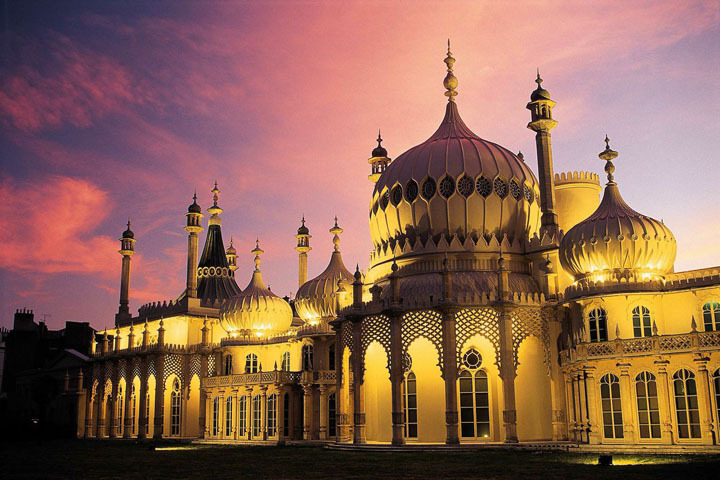 Brighton is close to international airports and offers easy access by road and rail. Walkability! Brighton city centre is compact. All meeting venues, accommodation, shops, restaurants and entertainment facilities are within easy walking distance of each other.